Unleash your creativity with the GoPro Suction Cup Mount. Attach the mount to cars, boats, motorcycles and more. 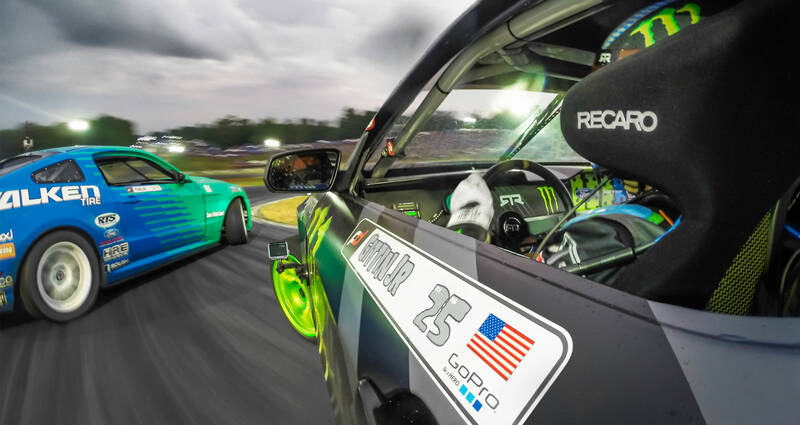 Industrial-strength suction cup proven at speeds of 150+ mph. The industrial-strength suction cup can withstand high speeds, so you can film the details as you drive on the highway or race across a lake. It is recommended for nonimpact activities only. Engineered to provide a broad range of motion and stability. Quick release base makes moving between shots and locations quick and convenient. *GoPro camera is not included. Images shown are for illustration purpose only.